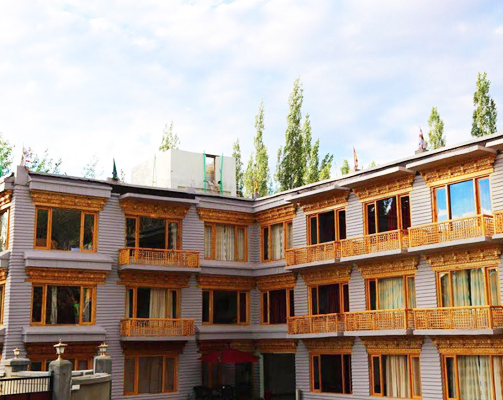 Hotel Yarab Tso, Leh is an A class hotel located centrally in Leh. The hotel has 19 rooms including 2 suite. With spacious lawns and open terrace, one can always enjoy the scenic views around. 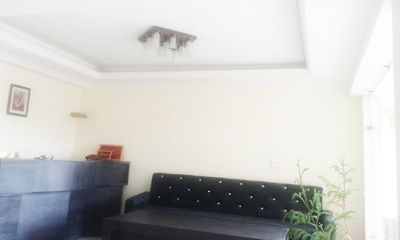 Hotel Yarab Tso, Nubra is located on the bank of Nubra river in Kyagar village more popularly known as Tegar and is 110 kms north of Leh. The hotel has 13 rooms including 2 suite. The road to Nubra takes us through Khardungla pass – world’s highest motorable road at 18, 380 ft.
A different place to enjoy. This is like a paradise. Wonderful. This is the beauty of nature. People are nice and disciplined and food is very natural and this is the real life to be one with the Lord. Thanking all for this environment. I’ve just returned from the most exciting valley of the Himalayas. 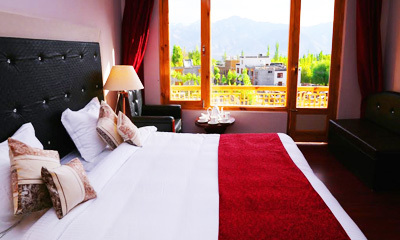 A true Shangri La with a little hotel nestled at the banks of the Nubra river. 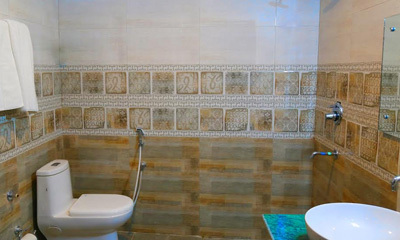 I was so happy to find this place with the help of Trip Advisor and I feel one cannot be disappointed with this place also it’s not exactly as posh a place as I like to stay but this hotel is outstanding and the family who runs it looked exceptionally well after me. I ended up spending a whole week there and the absolutely quiet surroundings made me forgetting all the noise and pollution that this country has to offer otherwise. I got really relaxed out there. Hope to return in summers and spend some more time with them. The only setback I feel is that there is no golf course anywhere nearby which would make this valley much more attractive. Charming Little Hotel- Considering the warmth of the family who runs the property themselves, it’s more of an upmarket homestay then a hotel. 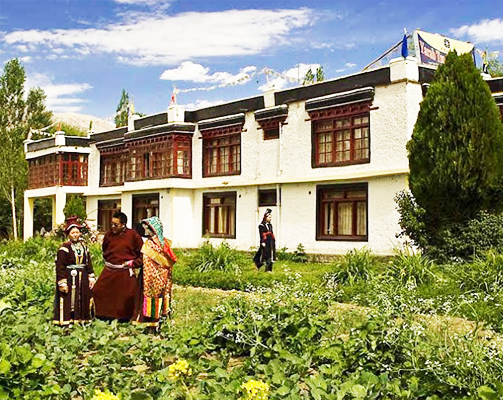 This old ladakhi house is surrounded by a beautiful garden with amazing views of the mountains as a backdrop. It’s such a peaceful environment and hence ideal for staying some time there,relaxing or writing a book. As it’s considerably lower then Leh it’s a relief for those who suffer from the high altitude. The rooms are quite good with large windows overlookin the garden and the restaurant served us lovely, freshly cooked meals. We found it difficult to leave such a place and ended up staying there for a whole week. It’s the best place we’ve been to in Ladakh.